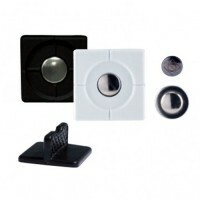 Accessory Kit containing a set of clips (white or black) and an XVENTConten.. 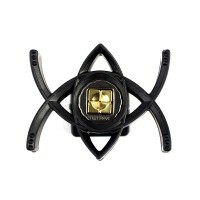 This mount is referred to as FIX & Go System, it is mounted with .. Car safety and your Smartphone protection: this is Tetrax bundle. The benef.. The Tetrax Smart Universal In-Car Phone Holder - Black allows you to attach..
Our premium solution for mini tablet and smartphones. 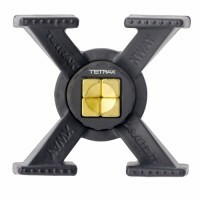 Tetrax xway is adapta..